But, there was one memory that popped up which we all agreed we missed the most; dressing up. Remember the days you would sneak into your mother’s closet, grab a pair of her shiniest red heels and stomp about the house as if you were Naomi Campbell taking on the runway? Or use an entire roll of aluminium kitchen foil to turn yourself into an astronaut, while forcing your brother to be the crazy alien by sticking the TV antennae on his head? There was something so magical about being a child and so easily becoming lost in your own imagination through dress up; the possibilities were endless! 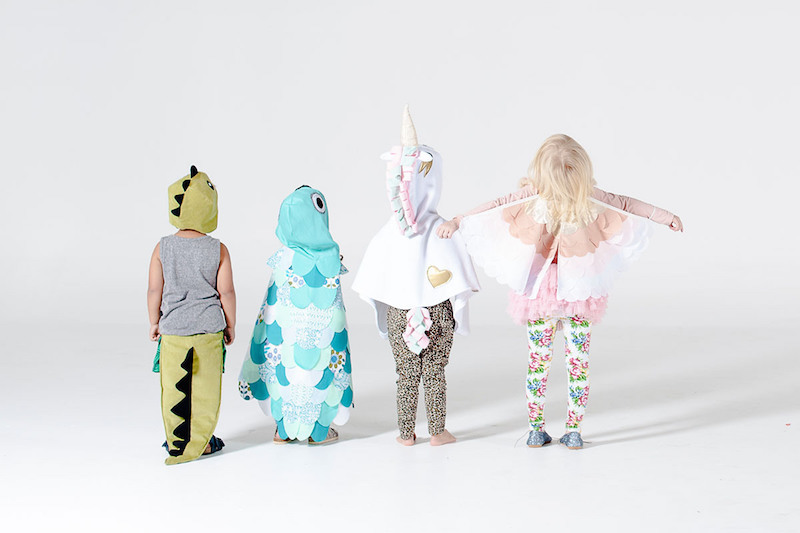 But sadly, with the saturation of iPads and Playstations, many kids these days would be lost if left to their own imagination… Cue Sparrow and B, an independent business from Melbourne bringing the fun of dress up back into our children’s lives! 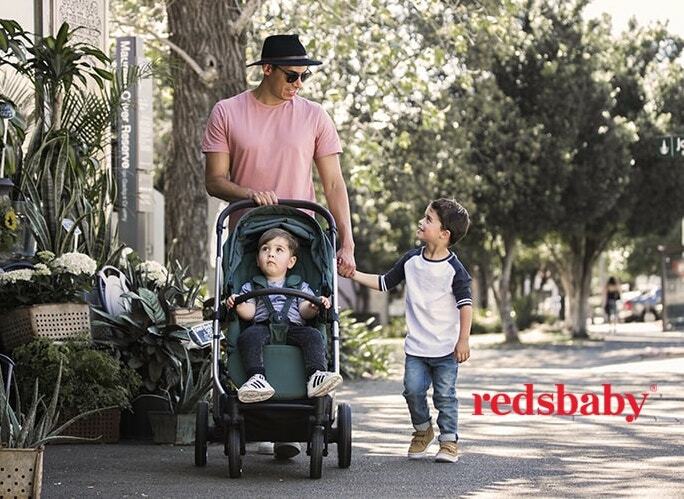 Meet Sparrow and B at our upcoming One Fine Baby fair in Melbourne on October 17 + 18. Dont miss your chance, buy your tickets here! !